Want to get Feel before it goes to market? 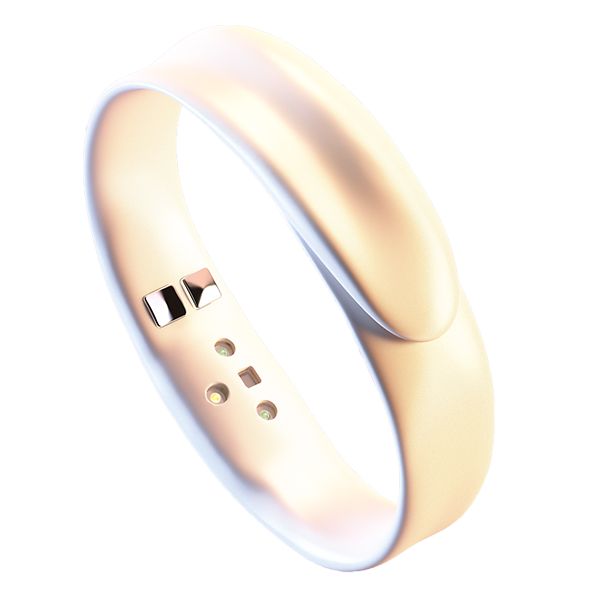 Feel recognizes and tracks your emotions, while providing real-time coaching to help you achieve your mental well-being goals. 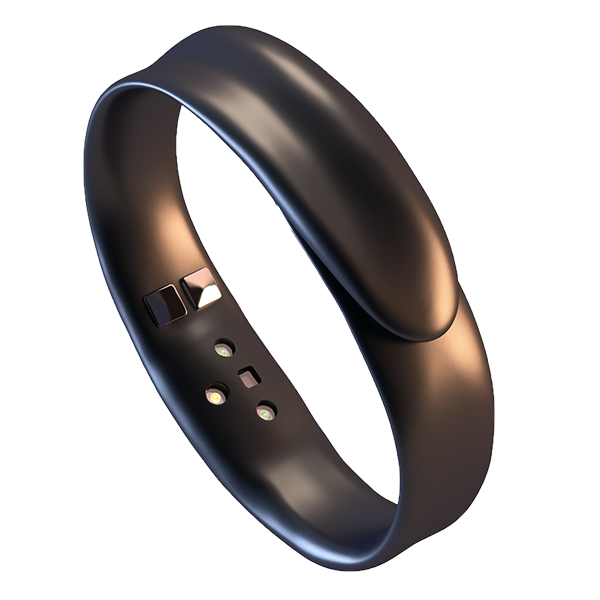 Feel wristband monitors a variety of physiological signals throughout the day to recognize changes in your emotions. 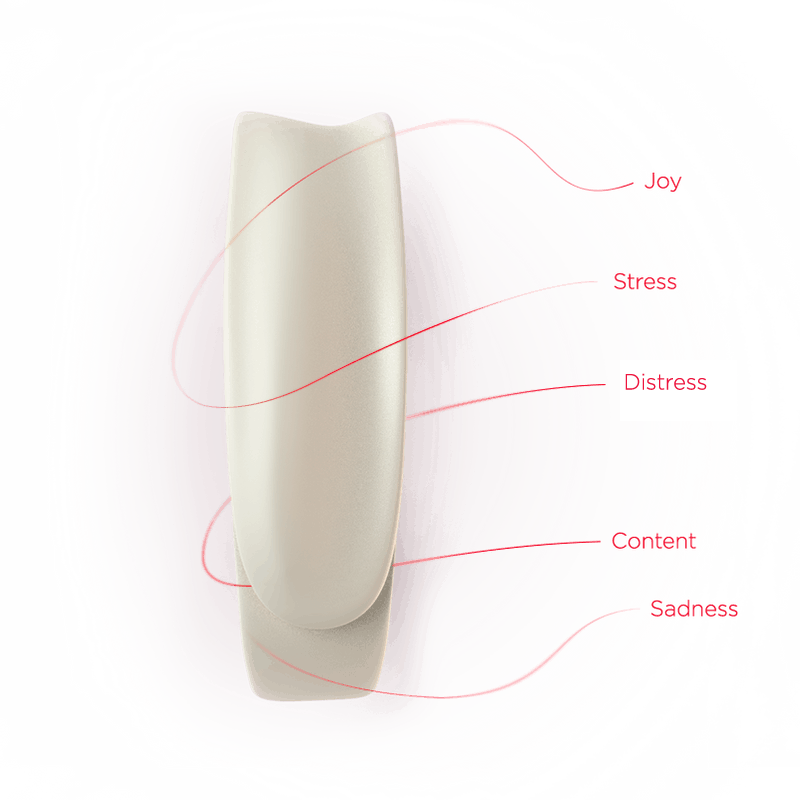 Feel recognizes your emotions throughout the day. View your progress towards your short and long-term emotional goals. Real-time coaching and suggestions based on Cognitive Behavioral Therapy (CBT). Smartphone notifications provide a gentle push in the right direction and keep you on track towards meeting emotional well-being goals. • Monitor your weekly and monthly progress. • Discover key emotional patterns.